Lashway Lumber enjoys close business relationships with a number of lumber brokers throughout the region. 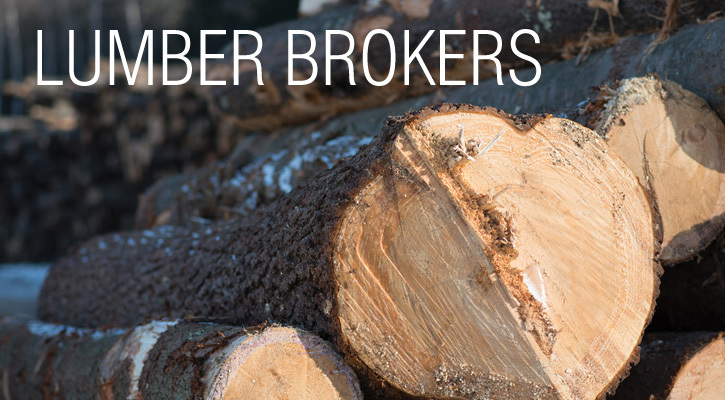 So if you are a lumber broker looking for a new lumber provider and services company, we welcome the opportunity to speak with you. What you will find is that we understand your needs and know how to establish mutually beneficial arrangements that will enable you to service your retail and wholesale clients effectively and profitably. 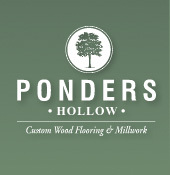 Call us at your earliest convenience and we can discuss lumber and timber availability and pricing. We serve the entire western Massachusetts area, including Franklin, Hampshire, and Hampden counties and cities such as Boston, Springfield, Holyoke, Hartford, Greenfield, Chicopee, Northampton, Amherst, and many others. Lashway has undertaken major contracts with brokers servicing major cities and towns throughout New England and New York State.